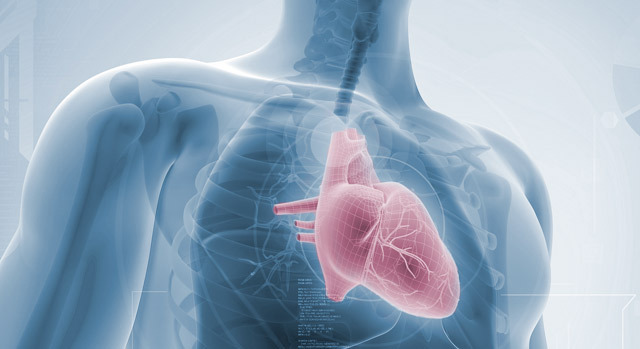 The Manatee Heart and Vascular Center at Manatee Memorial Hospital provides patients with an individualized approach to heart care that includes assessment, diagnosis, planning, intervention and evaluation. Cardiologists coordinate care with other members of the healthcare team, such as surgeons and emergency care physicians, to help put patients on the road to recovery. The faster a heart attack patient receives artery-clearing intervention, the better the chance of survival and recovery. Advanced cardiovascular procedures and services available from the Heart and Vascular Center are described in more detail below. This support group offers education and encouragement to cardiac patients, their families and those looking for a healthier lifestyle. The Valve Institute at Manatee Memorial Hospital provides advanced treatment to patients with heart valve disease, including heart valve repair and heart valve replacement. This procedure gives blood a new pathway to the heart. Surgeons attach a vein or artery from the patient's leg to the coronary artery, on either side of a blockage to redirect blood flow around the blockage. Some patients may have multiple blockages that need to be bypassed. Manatee Memorial Hospital offers advanced treatment for this heart rhythm disorder. We are one of the few hospitals to offer the Epicor™ Cardiac Ablation System that uses high-intensity focused ultrasound energy to help correct this problem. In the past, when surgeons needed a vein or artery to use for coronary bypass surgery, they had to make a long incision in the patient's leg. Now, endoscopic vein harvesting requires one to three small incisions, each less than an inch in length. This can ease pain and provide a quicker recovery. Act quickly if you see or experience any of these symptoms below and don't wait! Call 9-1-1 immediately. For more information about the Manatee Heart and Vascular Center or to schedule a tour, please call 941-745-6874.